hehe, well not the VERY BEST thing to eat (which is acacia leaves) but one of my favorite things to eat – ice-cream!! This time we found these very nice little cups of B&J! Yes, it’s Ben and Jerry’s! I found one with Apple Pie and it tastes gr8! It seems to me that it will probably take 3rd or maybe 4th place in my B&J top ten list. #1 right now is Strawberry Cheesecake. Giraffes like strawberries a lot, u know! Angel had Cookie Dough. It’s with cookies, if u didn’t know. Well, actually not real cookies, just the thing that cookies are made of. It’s probably OK, too, but Angel liked it simply because it is mostly white. Like ice.. but u can guess what Angel likes best. No, it’s not Phish food… YES, Baked Alaska, hehe! I like B&J ice-creams a lot, u know. Because of the fun names!! What’s your favorite Ben and Jerry’s? Let me know in comments! Have fun and cu l8r! .. where Ikea makes Oatmeal Cookies in 30 seconds! guess what! i made my own Oatmeal Cookies, jei! and guess what is most fun – i made my first ever stop-motion movie from this! 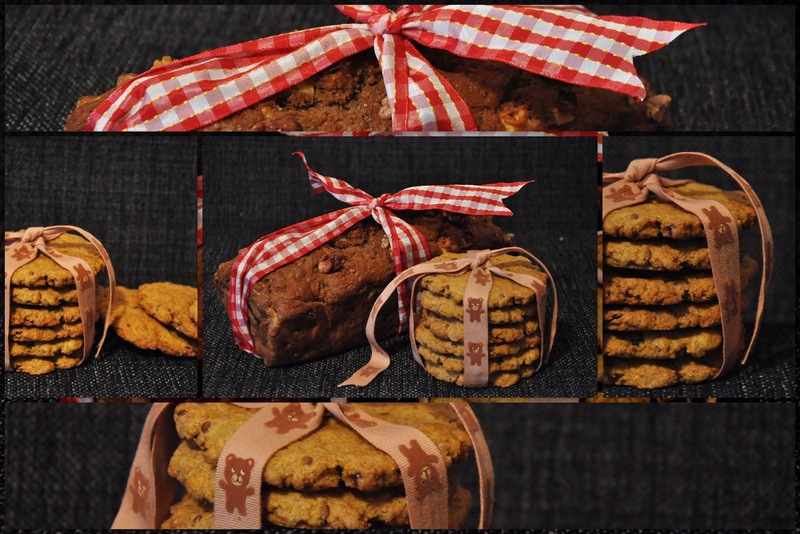 because, u know, i guess nobody would like to see 100 fotografs of cookies and me. So instead, i put it all in 30 seconds. and i have to tell u, it looks as fun as it was making it! apparently also, making these famous oatmeal cookies (my favorites!) is really easy too! maybe you need a little bit more than 30 seconds, hehe.. but if you have all the ingredients ready, like me, it can be quite fast. in fact, i think it took me about 30 minutes. maybe one hour. but i was also making a movie. and i’m a giraffe. so it could be done a bit faster if you are, like for example a baker? my friend Sipsik says it’s possible.. so have fun baking cookies and if u have any questions, let me know in comments! have fun and cu l8r!